Topic of conversation is Business Training – who needs it? The Knowing Your Business radio show talk with Joy McCarthy & Debbie Thomas, Cémanthe McKenzie, Chris Ogle and Carie Lyndene to find out. We discuss the Copywriting Apprentice, social media training, guiding (SMEs) into the digital age and business building. Show time is every Thursday at 10am until 12 noon on Radio Horton. 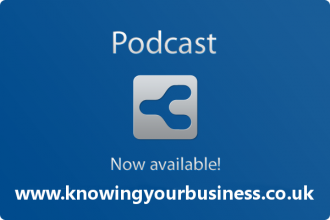 Allow me to introduce this weeks Knowing Your Business show guests, with their podcasts, websites, and social media links. This LIVE radio conversation was also a little experiment. The aim was to speak with the course director Joy McCarthy and former student Debbie Thomas in the same conversation. It couldn’t go technically wrong could it? Live radio at it best. The Copywriting Apprentice is a professional copywriting training distance learning course for would-be copywriters, content marketers and everyone who writes for business. Debbie is a North Wales based copywriter, HR/ training professional & proofreader. Provides specialist HR & business writing plus full range of copywriting services. Founder and MD of New Media Angels Cémanthe McKenzie talks about social media training. New Media Angels offer digital communications for SMEs; specialising in social media. Building the relationships that matter to your business goals. Chris Ogle talks about taking SMEs into the Digital Age. SME7 exists to help build your business better – and set your company up to survive and thrive in the 21st century. Carie Lyndene known as “The Success Coach” talks about Business Building. Carie comes from the place of thinking that everybody is successful. 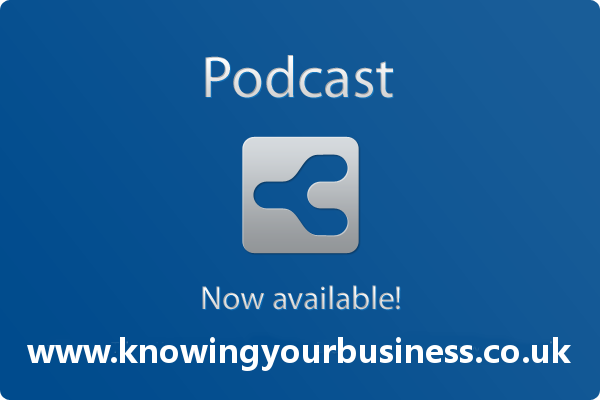 The 19th September 2013 Knowing your business show is presented by Ian Gentles and guest presenter Tim Lyon. Was great to be interviewed thank you! Thought provoking questions from Tim and very interesting insightful question by Ian on conclusion of the interview…even got me thinking! Thanks to you both. Great idea for a show!